Firstly, I have been constantly amazed at the power of social media, specifically Twitter, in connecting with authors around the world. It is a community that I find incredibly welcoming and supportive. 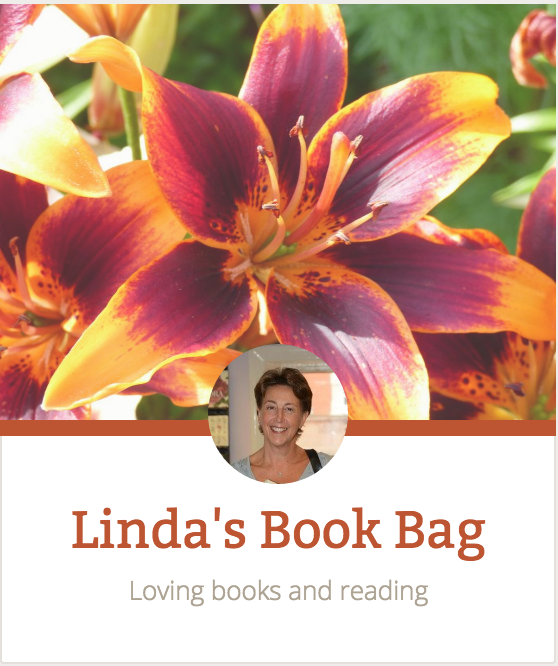 One such reader and reviewer I got in touch with was Linda. “I approached reading There Is Always More To Say with the thought that it’s a short book and I could help reduce my TBR pile quite quickly. This was a mistake. There Is Always More To Say captivated me from the very beginning and, whilst it is indeed a short and quick read, it is also a moving and thought-provoking one that should not be rushed. Lynda Young Spiro has the uncanny ability to express perfectly what many of us feel but cannot articulate. She cleverly explores the emotions and experiences that make us who we are so that I would defy any reader not to find an echo of themselves within the pages of There Is Always More To Say. I am completely not a religious person, but I loved the spiritual elements to the writing too. There are appropriate and inspiring quotations that serve to underpin aspects of the narrative so that at the most basic level this beautiful book could simply be read as a self-help text. The narrative is presented as a first person internal monologue but simultaneously addressing the ‘you’ of the story who is never fully identified or named. So clever too is the ambiguity over names that are androgynous so that the reader can almost impose their own understanding onto the text. Alex, Sam and Ashley could be male or female and there is a wonderful undercurrent of homosexuality and sensuality. There is such an intensity of emotion presented so that anyone who has lost a loved one through death, distance, time or another’s intervention will find much that resonates with their own feelings. There Is Always More To Say is a study in grief and love, joy and despair. The structure of the book is inspired. There are repetitions of phrases and events that weave like texture as memories are constructed. I try not to quote from books I read for fear of spoiling the plot but Lynda Young Spiro’s writing frequently reads like poetry so that it is a delight to read. I would like to thank Linda Hill for her incredibly kind words regarding my novel, There Is Always More To Say. To be described as ‘inspired’, ‘poetic’, and ‘beautiful’, means so much to me. Thank you, Linda. To find out more about the review, and Linda’s blog, please follow the links below – and her social media information.